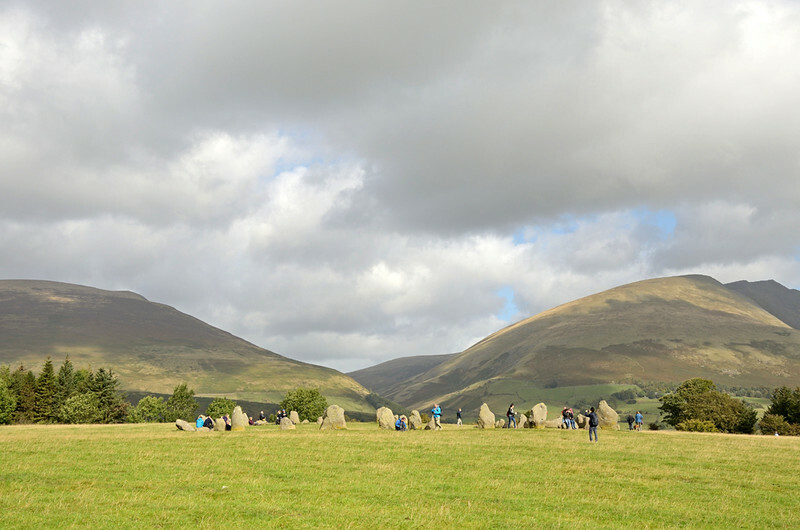 Castlerigg stone circle, near Keswick in the Lake District. Spectacular views and a stunning location. The only problem being it's on a main footpath and you have to avoid the hoards of hikers...especially those who use it as a lunch stop!